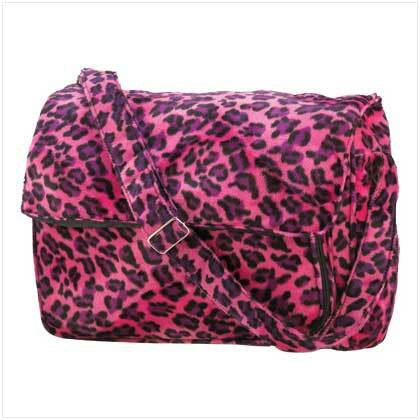 Books, laptops, papers and more can ride in style inside this darling designer bag! Business meets pleasure with roomy, functional styling and plush leopard print in a blushing shade of pink. Simply too cool to resist! From the design studios of Buzzsaw Los Angeles. Weight 1.6 lbs. Plush fabric. 16" x 5" x 12" high; 27" with adjustable strap. Retail Price: $29.95. 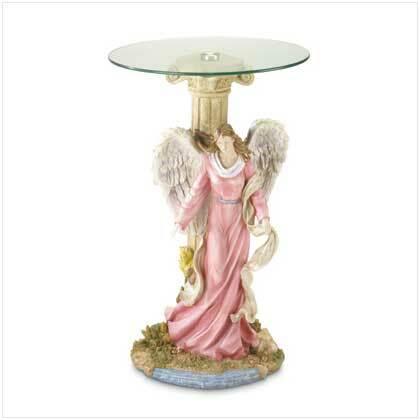 This product was added to our catalog on Sunday 22 June, 2008.